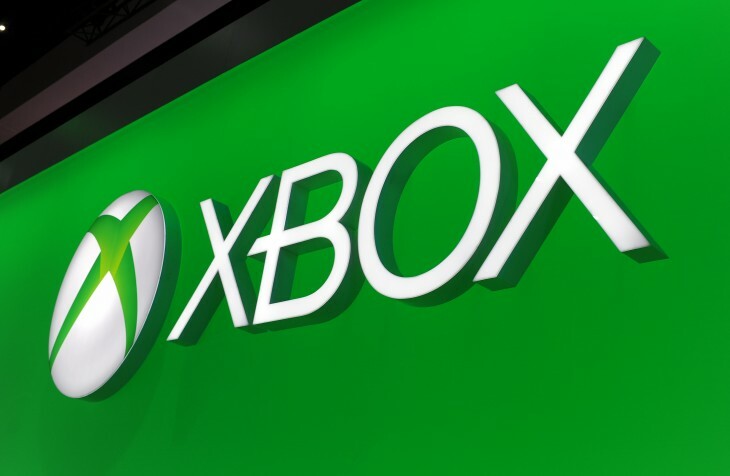 An Xbox Video app just debuted for Windows Phone 8 devices today, but Microsoft is following it up with a new, separate app for Xbox Music. 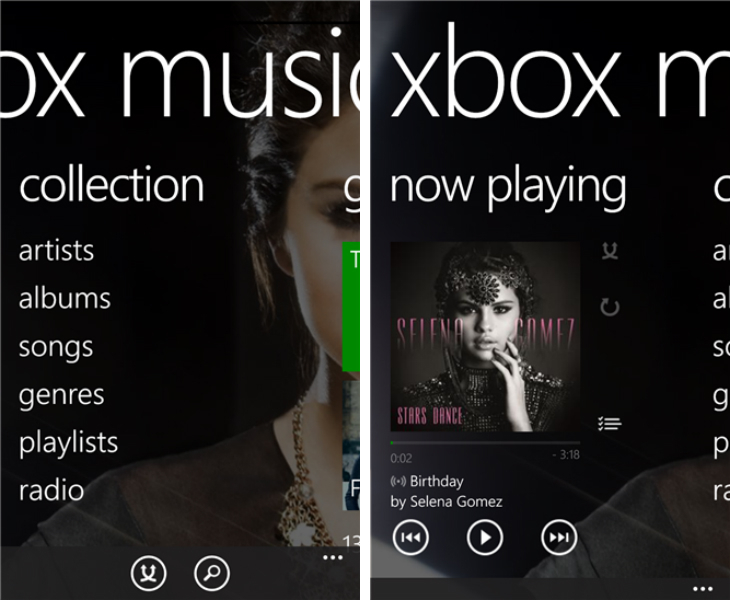 The on-demand music streaming service has existed on Microsoft’s mobile platform before now, but it was pre-loaded and therefore tied to firmware updates for Windows Phone 8. Not an awful lot has changed in this standalone release, but it signals a change in Microsoft’s development strategy: Just like Google does with Android, the company should now be able to push out updates much faster, and to a larger portion of its install base. Provided you have an Xbox Music Pass, the new app will let you create and edit playlists, download tracks for offline playback, listen to radio stations and more.